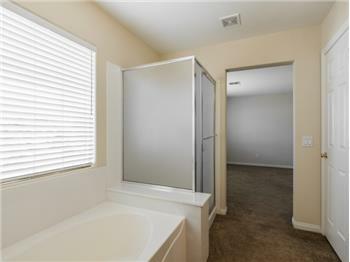 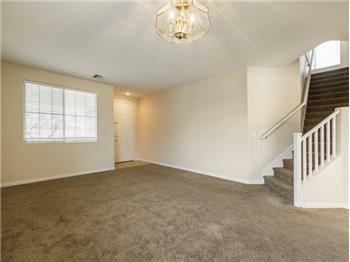 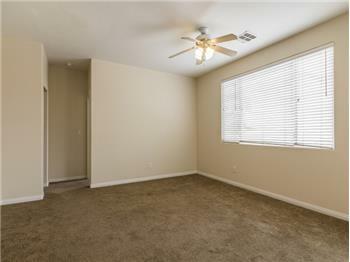 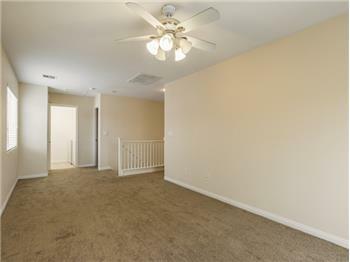 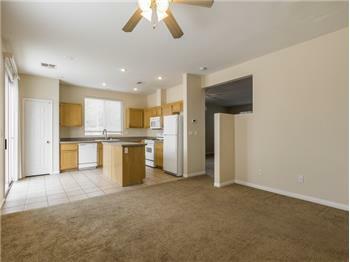 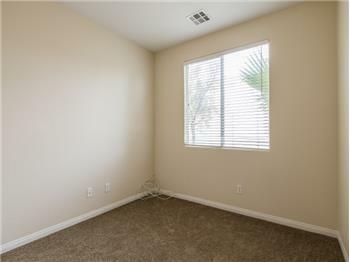 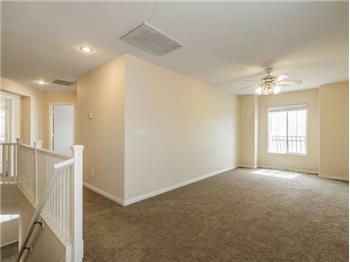 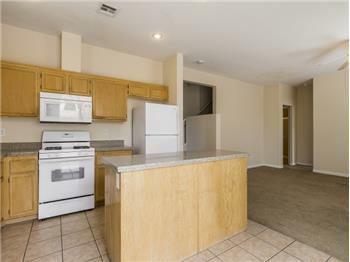 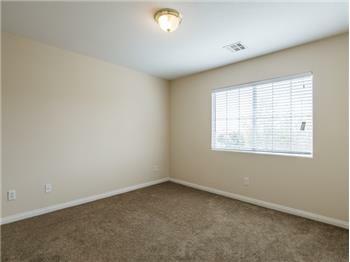 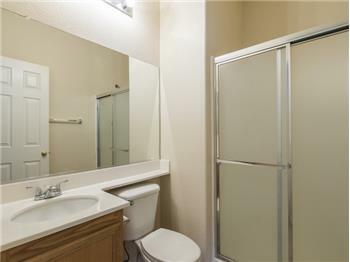 $305,000, Las Vegas, 4 Beds - Close to parks, shopping and dining. 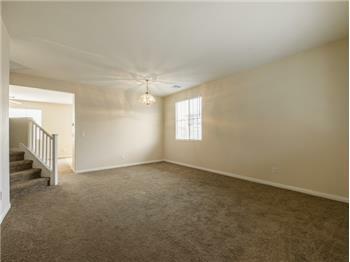 Two story corner lot home with 4 bedrooms and a large Loft with ceiling fan, 2.75 bathrooms. 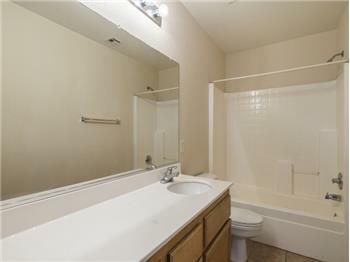 1 bedroom and 1 bathroom with shower downstairs. 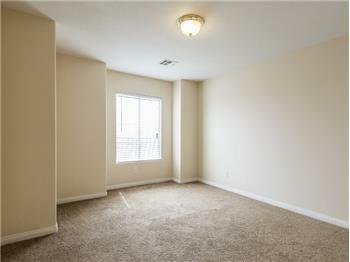 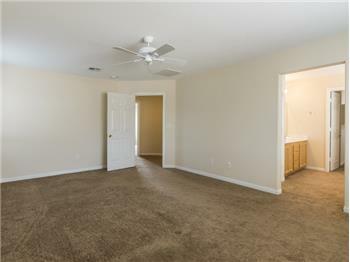 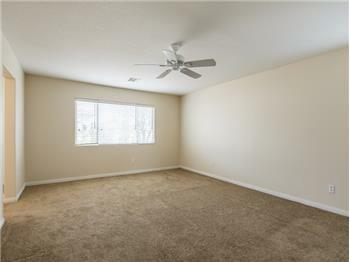 Huge master bedroom with large walk in closet, Formal living room and separate great room. 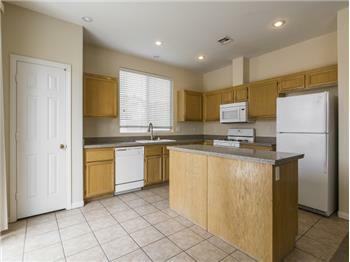 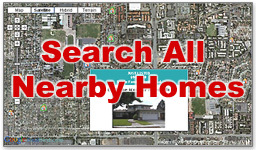 This is a well kept home in the heart of South West area, in move in condition.